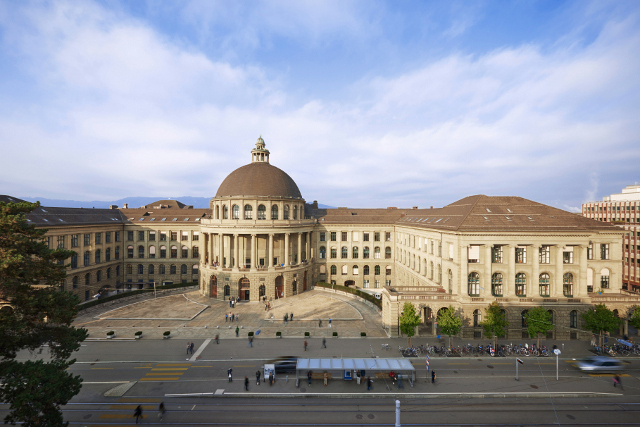 Applicants are invited to apply for a postdoc position in veterinary medicine at ETH Zurich. Applications will be evaluated on a continuous basis. The Animal Physiology Group at the Institute of Agricultural Science at ETH Zurich addresses the complex regulation of physiology in livestock. Our basic research activities in animal ethology aim at finding ways to better assess and understand the needs of domestic and captive animals, in order to improve their housing environment and management. We are offering a Applicants have completed a doctoral degree in biology, agricultural sciences, veterinary medicine or related disciplines and have demonstrated their ability to work independently in an interdisciplinary research environment.